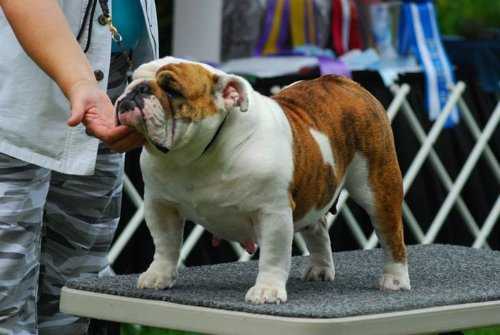 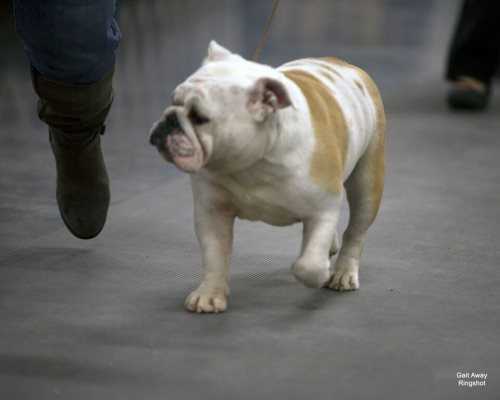 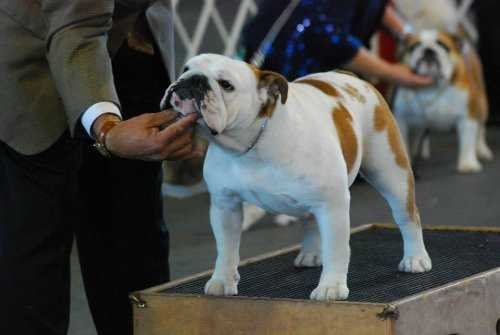 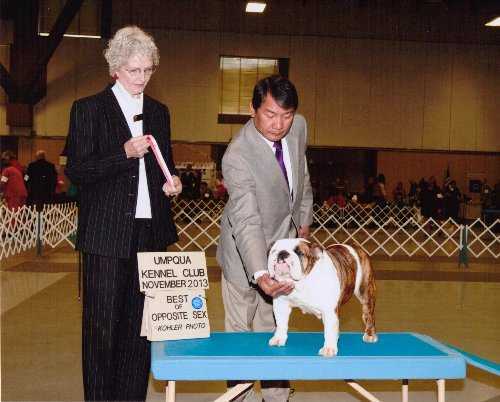 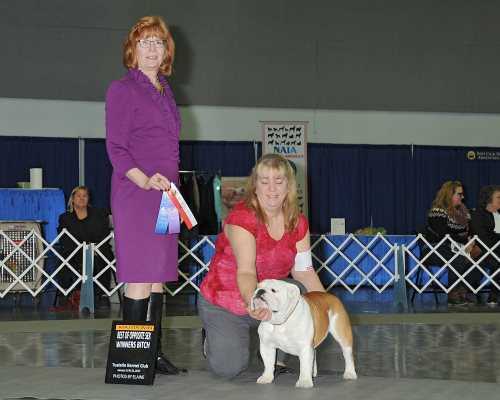 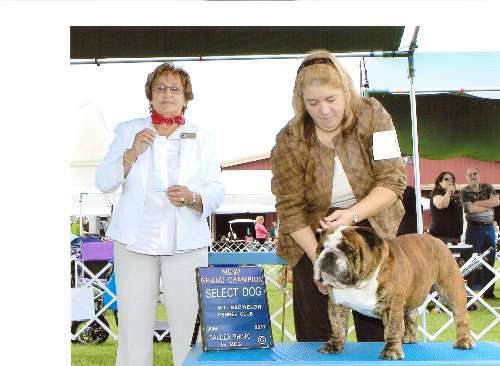 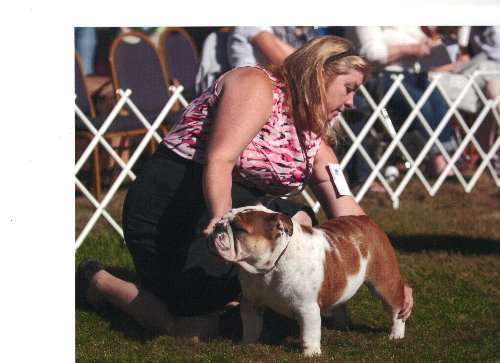 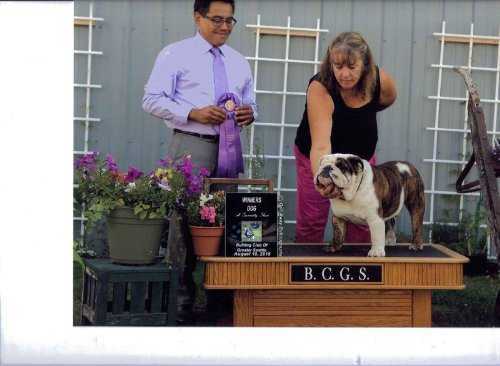 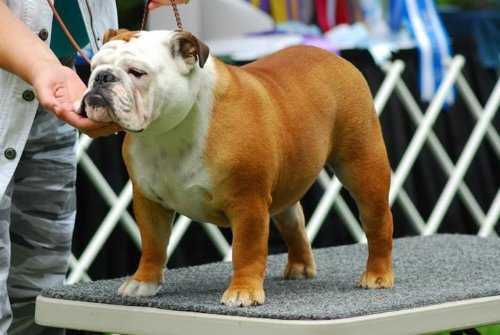 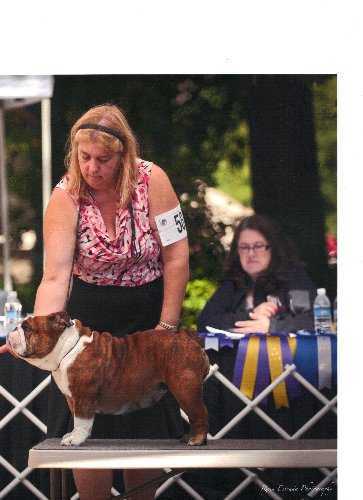 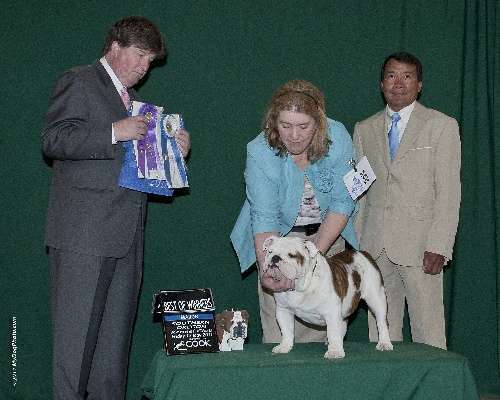 GCH CH Font A Noses When Doves Cry "The Prince" Currently Specialing. 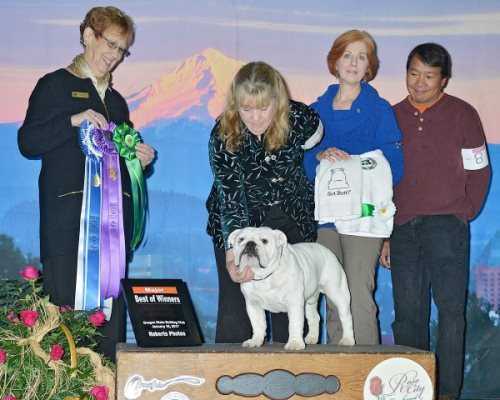 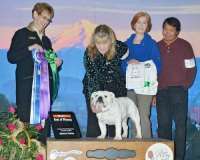 No #1 in GCH pts in Oregon at 20 months. 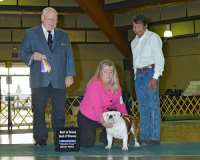 3/14/2016 Dog White Sealaville He's Tyler Sittingbullies Just Ducky!